Elounda is the most famous cosmopolitan location not only in the island of Crete but also in the entire Aegean Sea much acclaimed for its outstanding establishments in a magnificent natural enviroment. 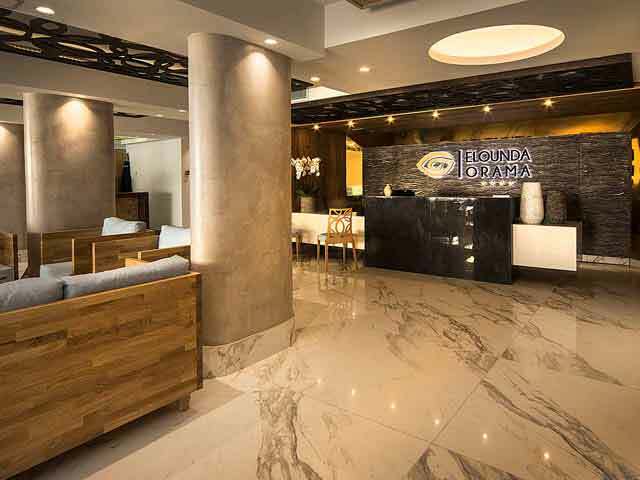 For these reasons, its fine hotels, listed below, proudly belong to the exclusive category of the Luxury Hotels of the World. The lagoon of Elounda is shaped between the coast and a small peninsula of 7-8 km length that serves as a breakwater. Today, the peninsula is separated from the mainland by a channel that was dug by the French at the end of the 19th century. A narrow bridge joins the peninsula with the mainland. The ancient city of Olous was situated in the area of Elounda. Some ruins of the city are preserved at the edge of the peninsula, but most of them are below sea level. The ancient history is visible on the seabed, magically connecting the rich past with the fascinating presence. Open: April - October... 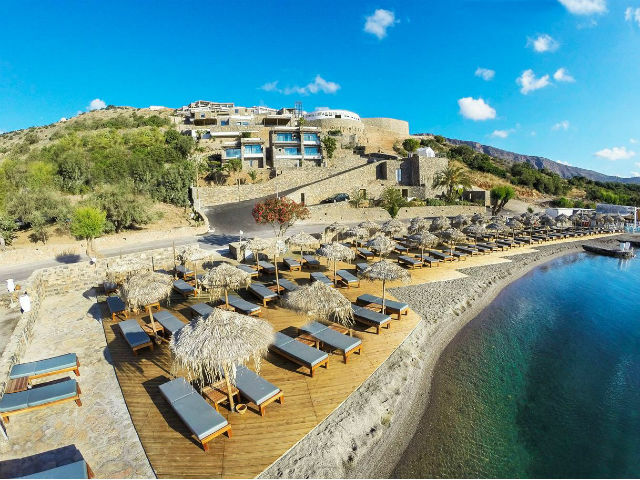 The 5* Elounda Mare Hotel overlooks Mirabello Bay on the north coast of the island of Crete, an area of outstanding natural beauty. 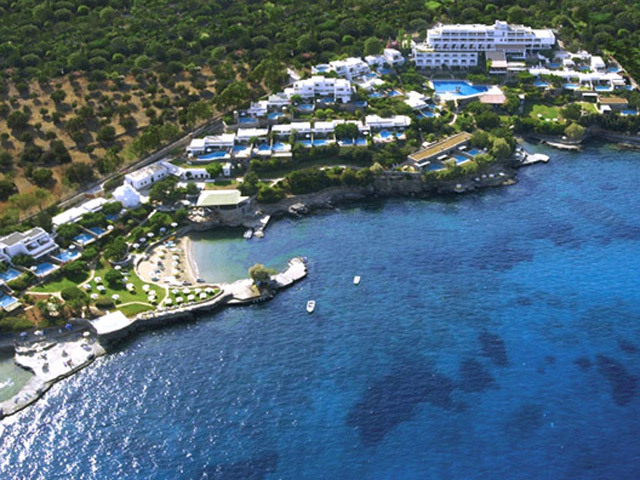 Since 1988 it has been a member of the international Relais & Chateaux hotel group. Open: April to October...Elounda Orama - is a modern, cozy and hospitable boutique hotel.We will be glad to welcome you to our fully renovated space, ready to satisfy even the most demanding customers.